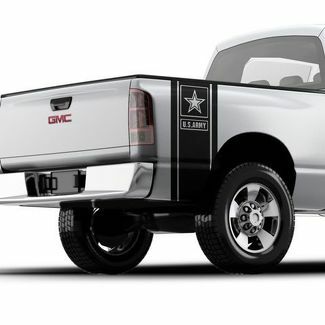 And Chevy SILVERADO, 1500, 2500 or 3500 (This Fits any year make). 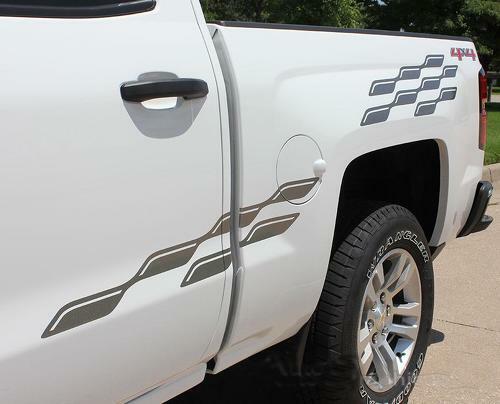 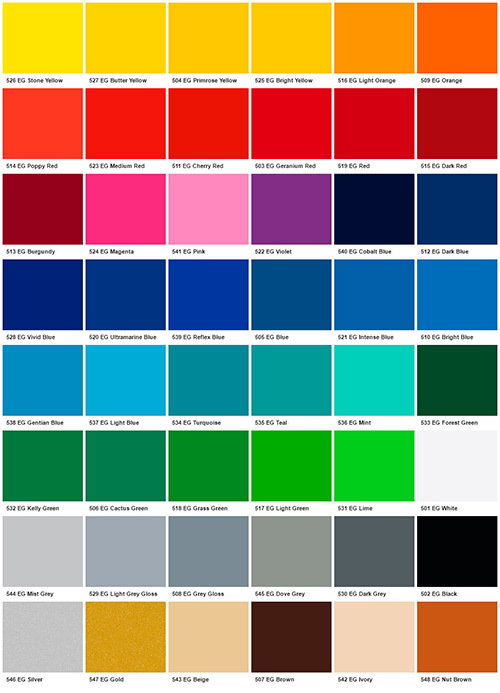 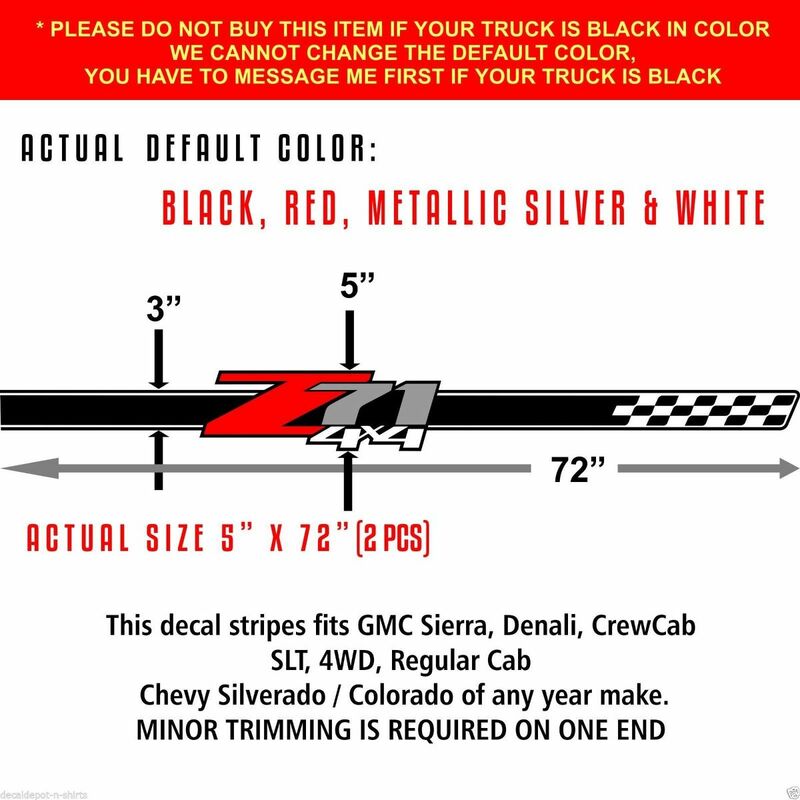 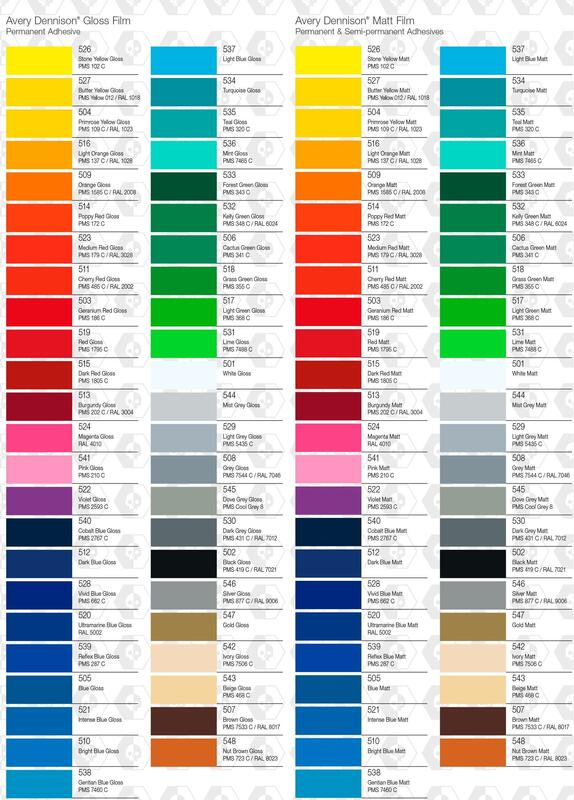 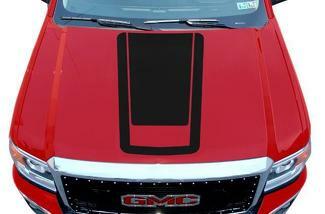 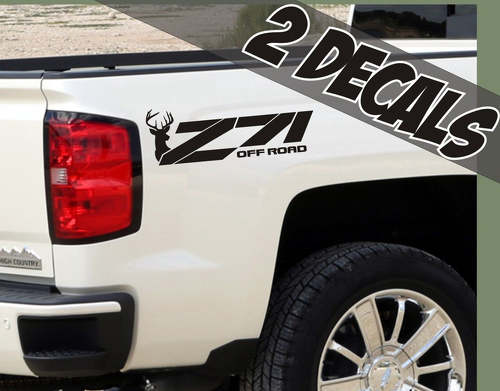 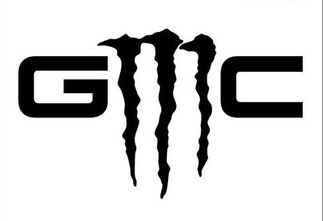 You are buying a custom made decal for GMC Sierra, Denali, Crew Cab, SLT. 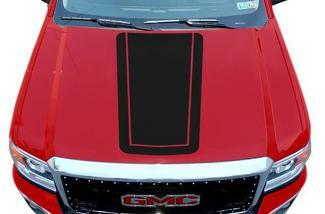 minor trimming is required on this universal stripes decal.